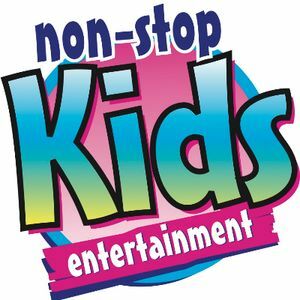 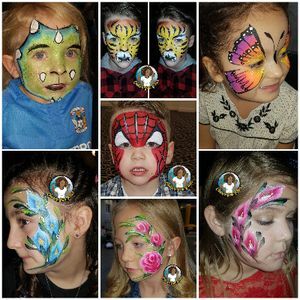 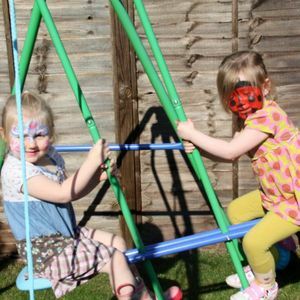 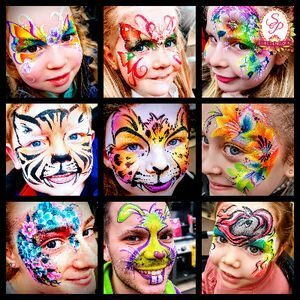 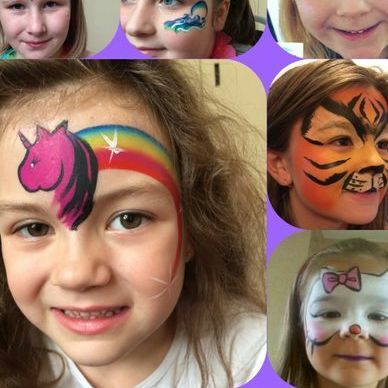 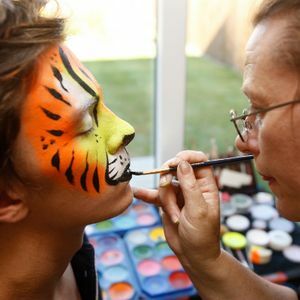 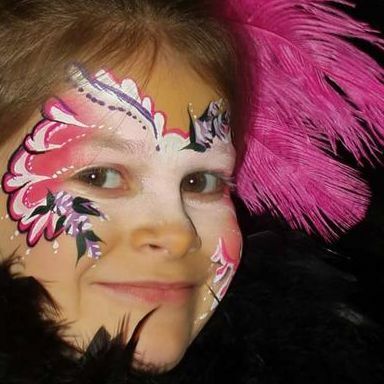 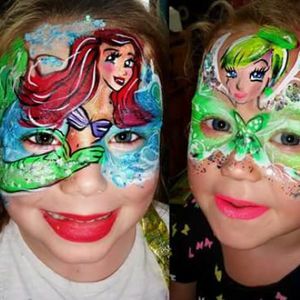 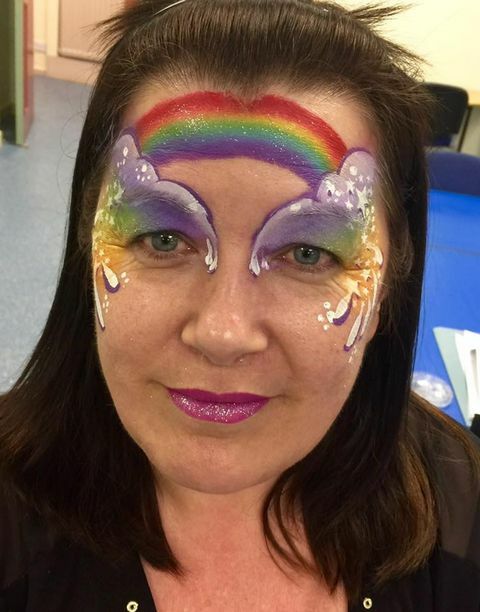 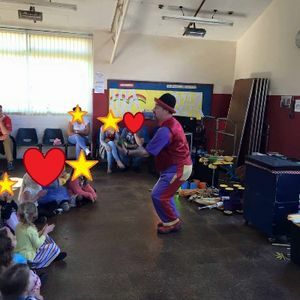 Are you looking for a Face Painter in Penkridge, Staffordshire? 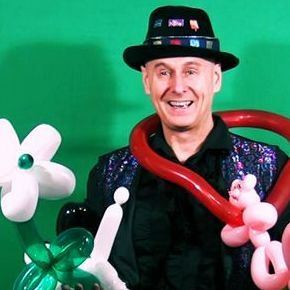 Our catalogue includes 24 suppliers available for hire in Penkridge. 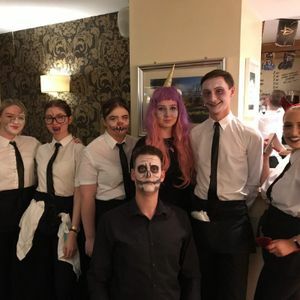 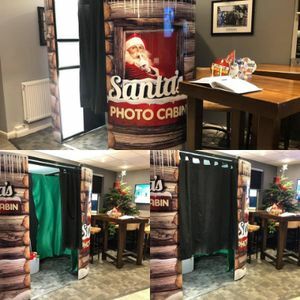 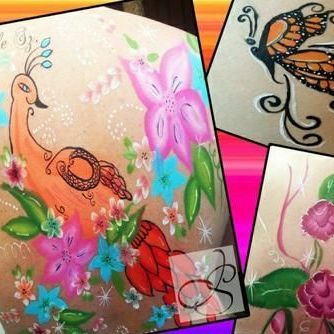 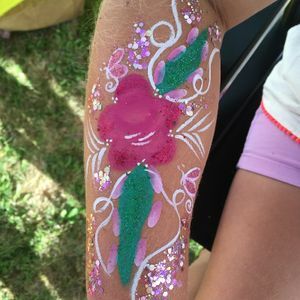 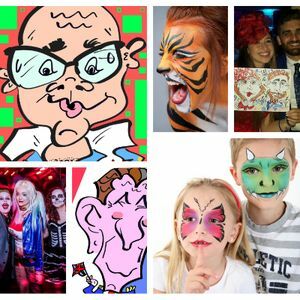 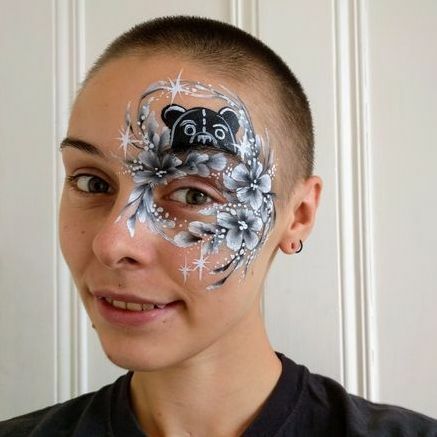 About: Glittercreep Face and Body Art offers bespoke body art for all types of events including festivals, children's and adult's parties, weddings, corporate events, family fun days and more. 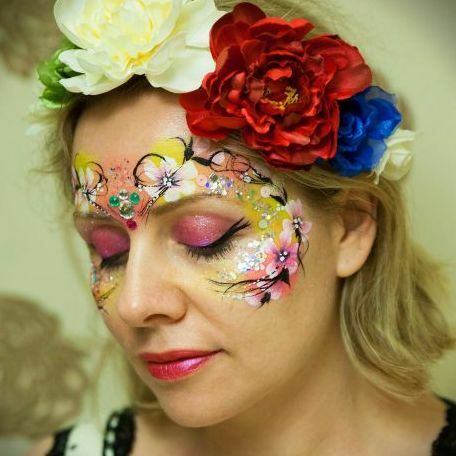 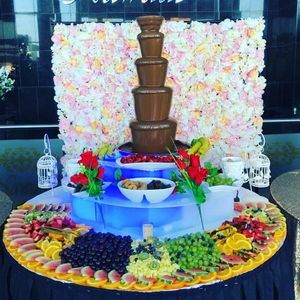 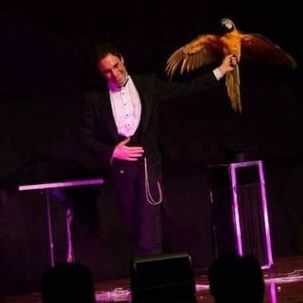 We pride ourselves on attention to detail, quality artistry and professionalism.